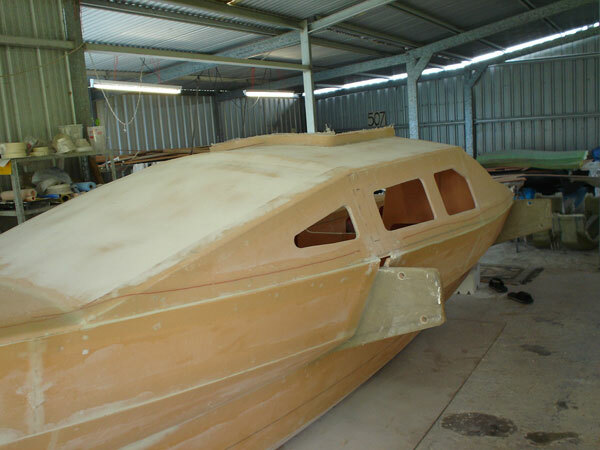 The Scarab 18 trimaran has accommodation for two. 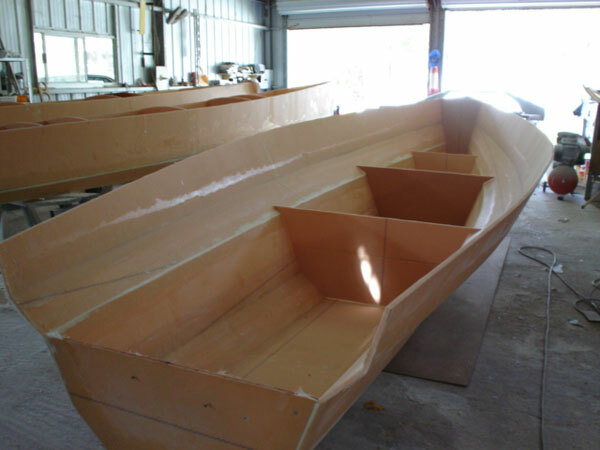 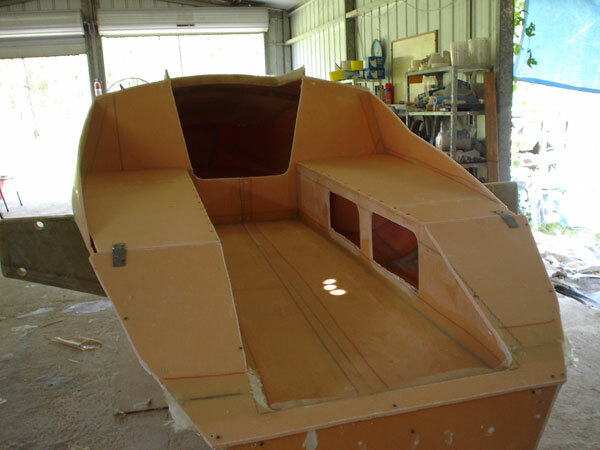 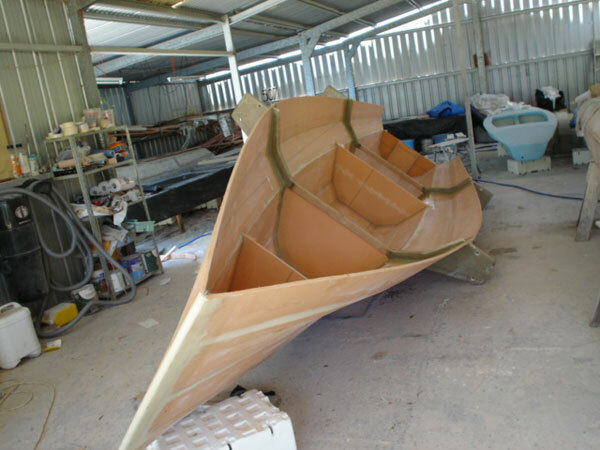 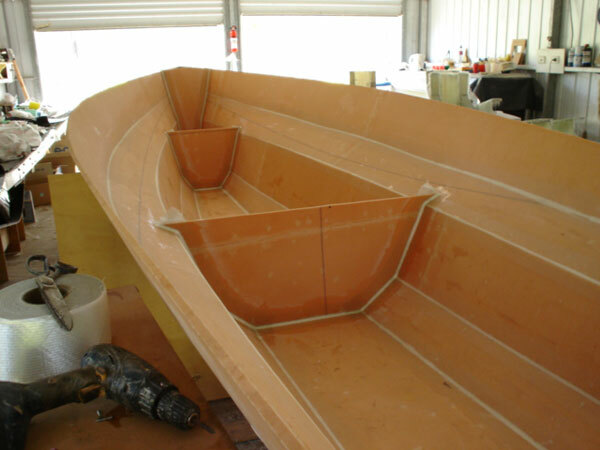 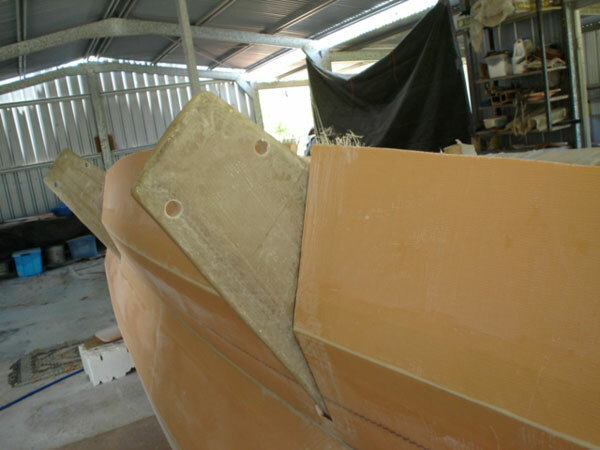 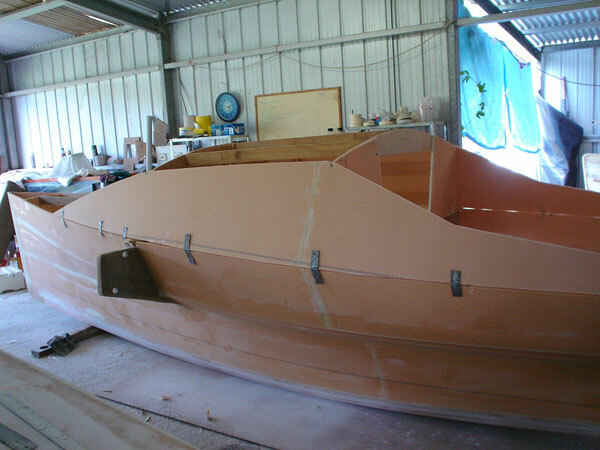 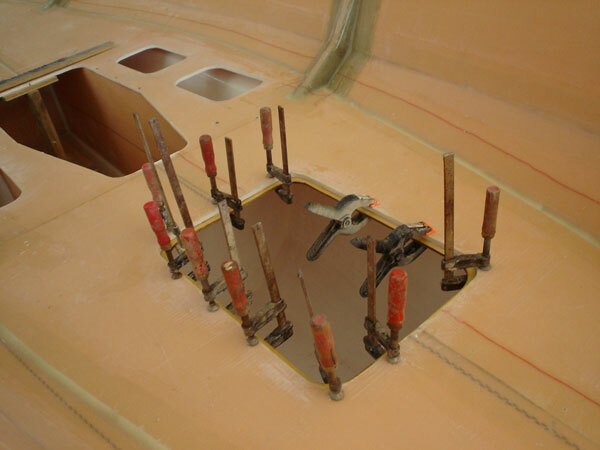 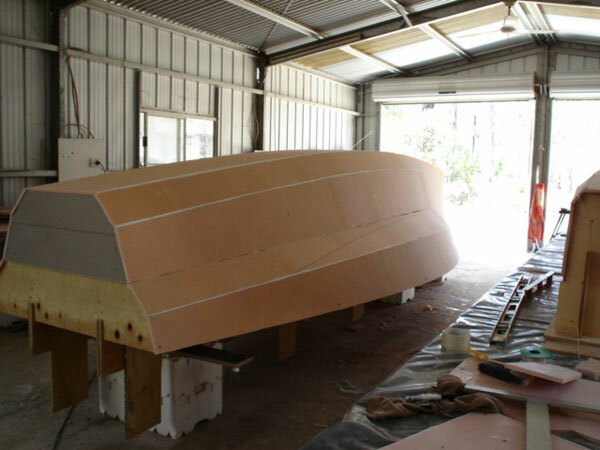 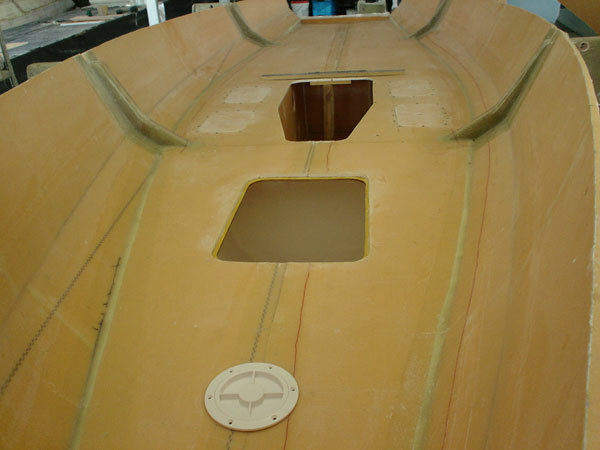 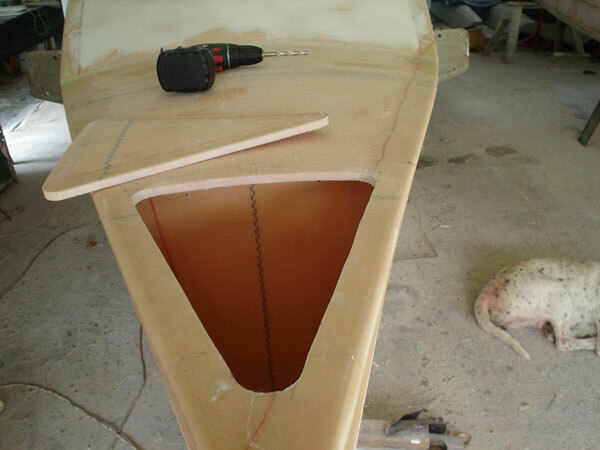 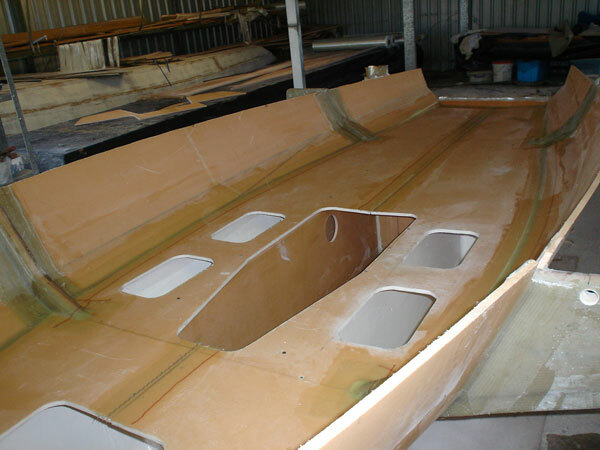 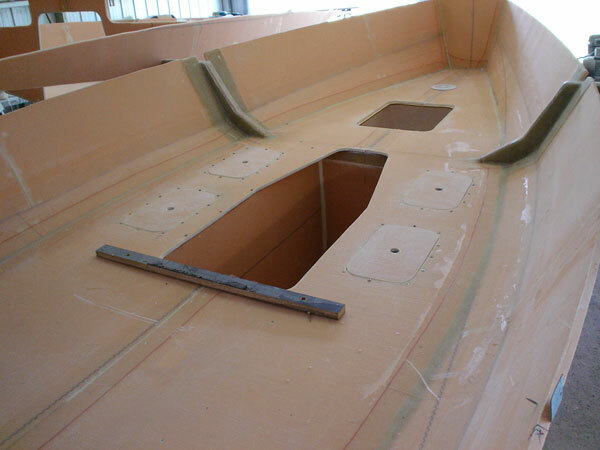 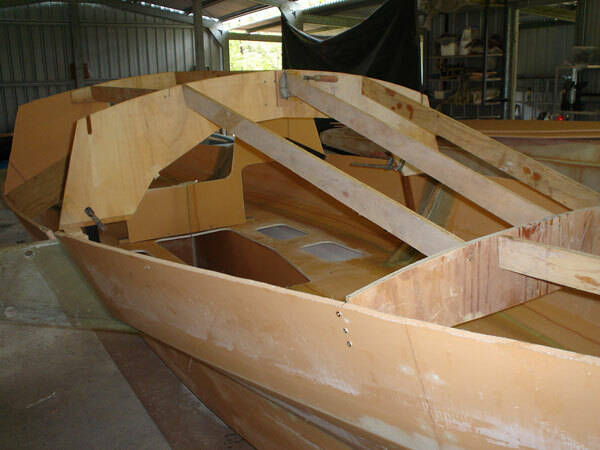 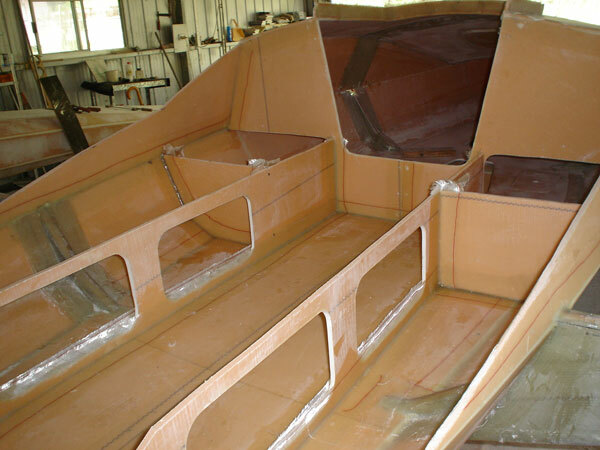 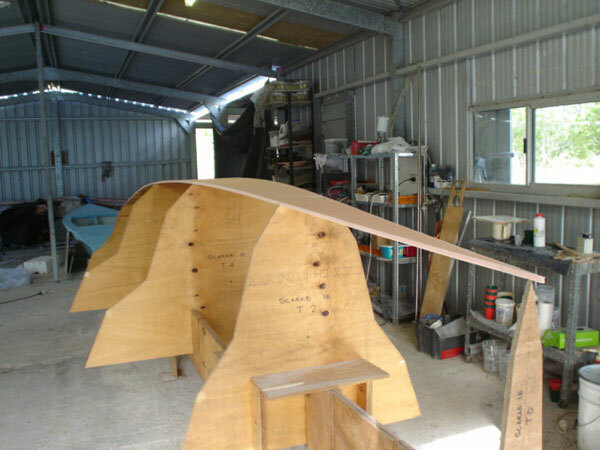 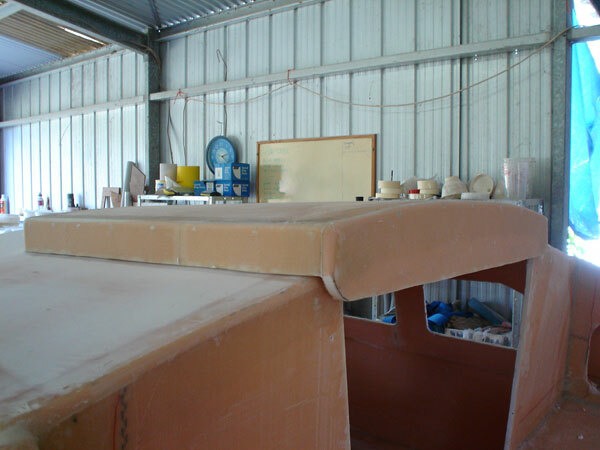 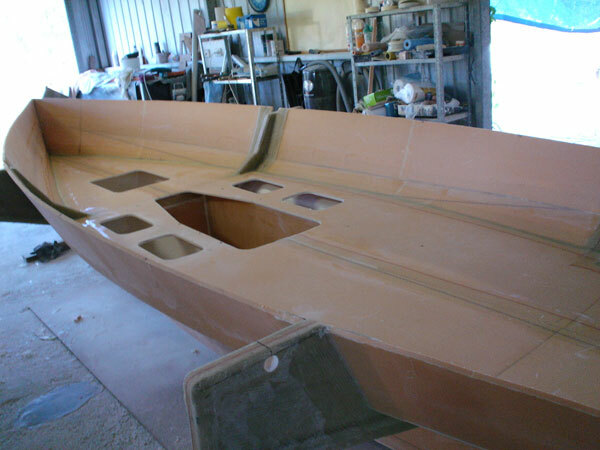 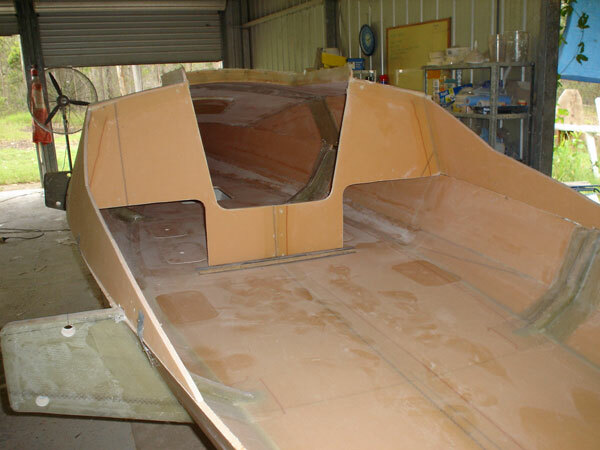 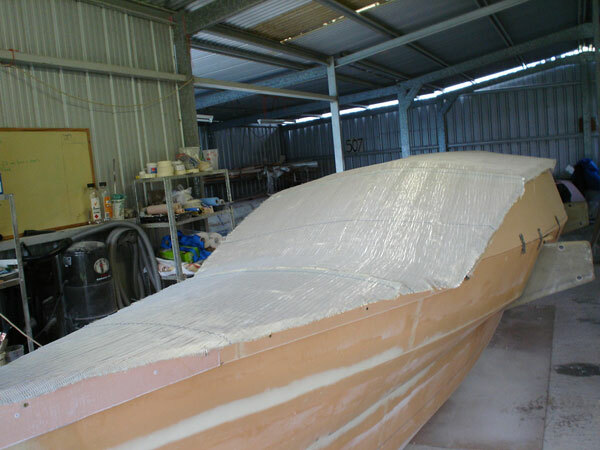 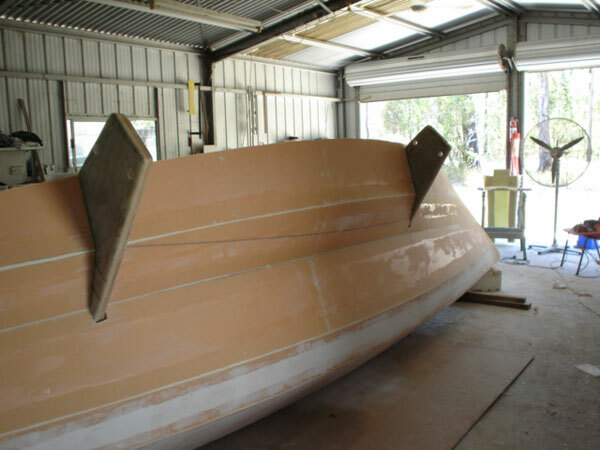 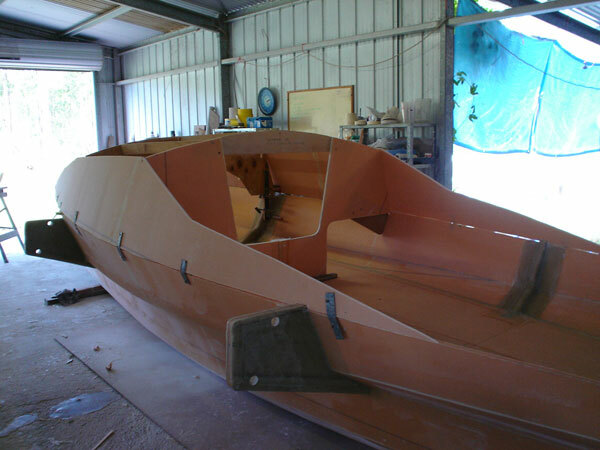 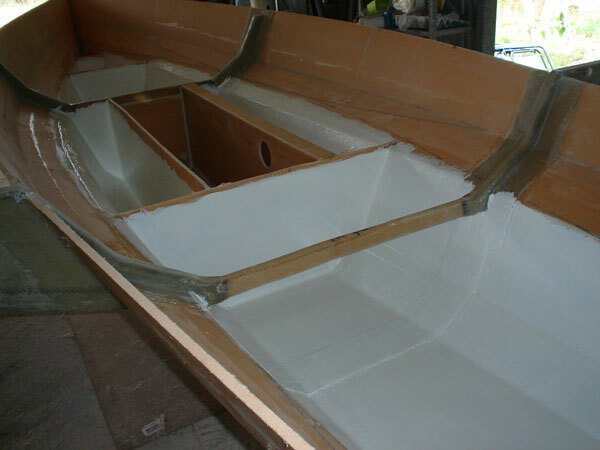 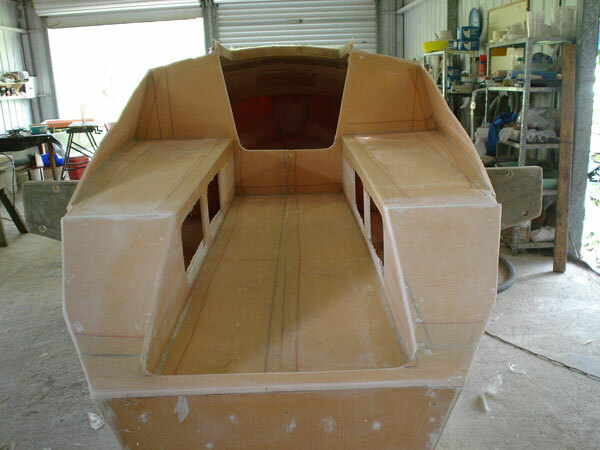 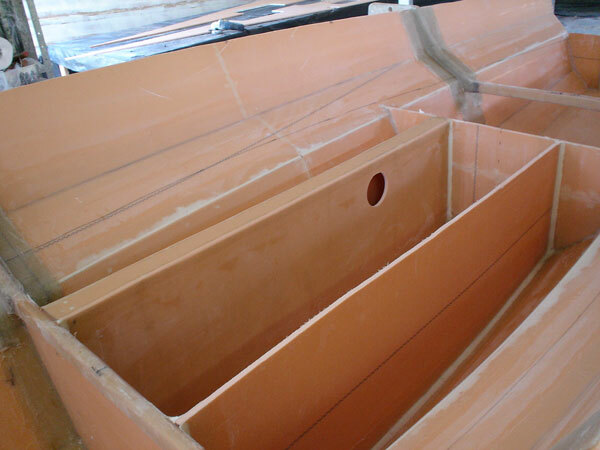 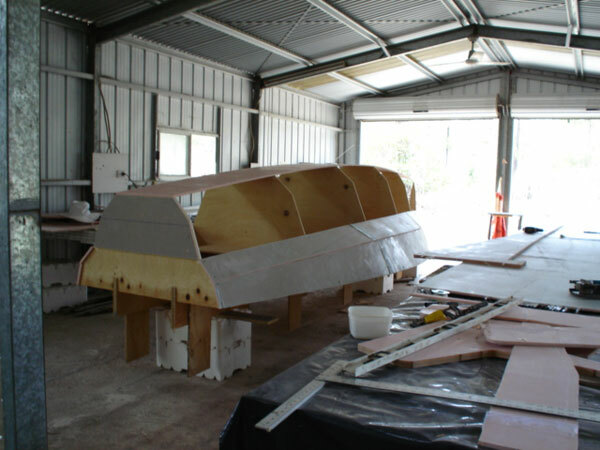 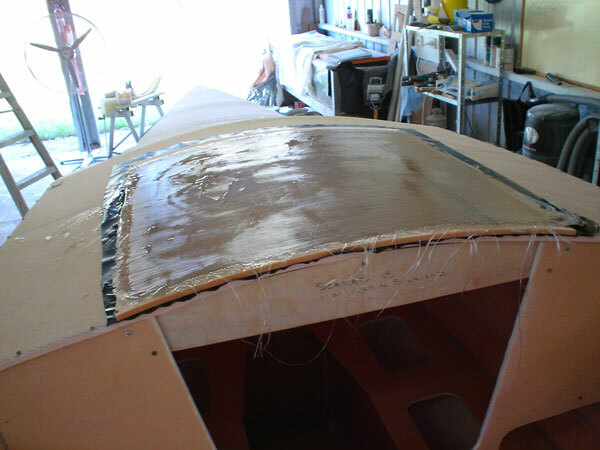 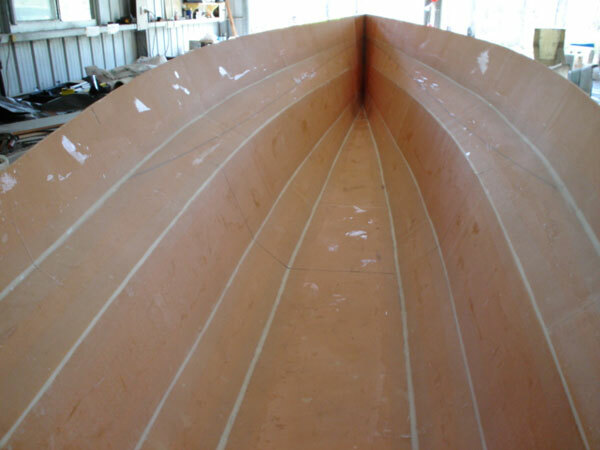 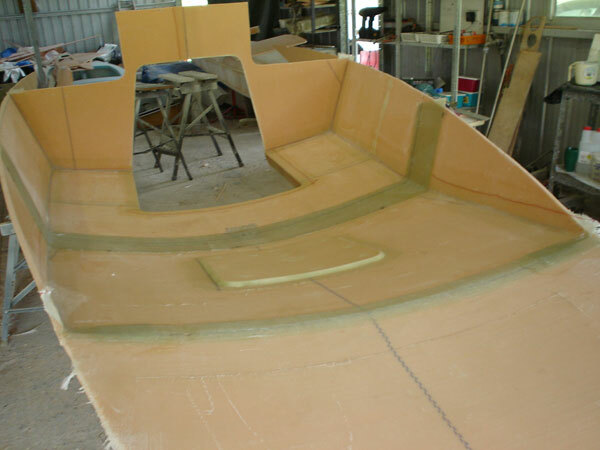 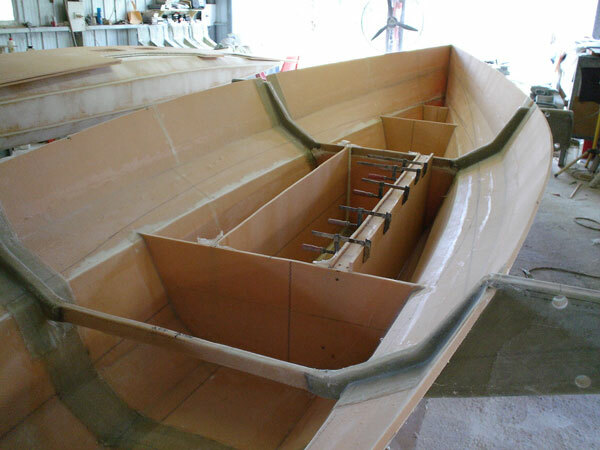 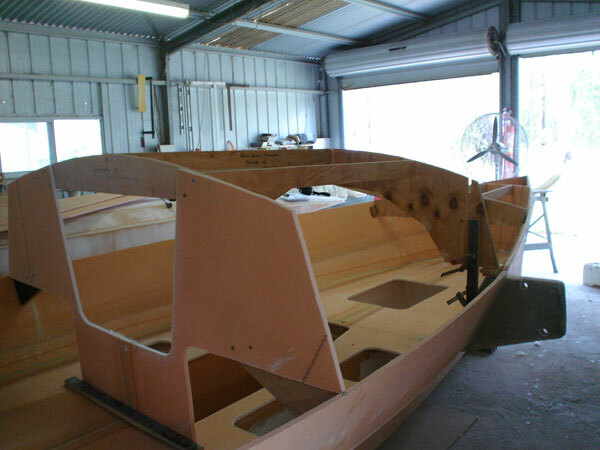 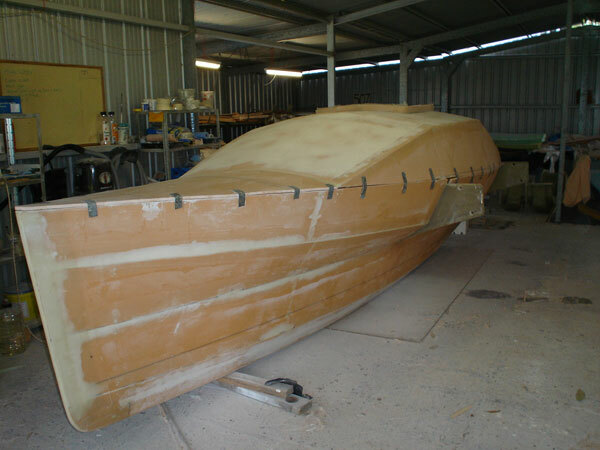 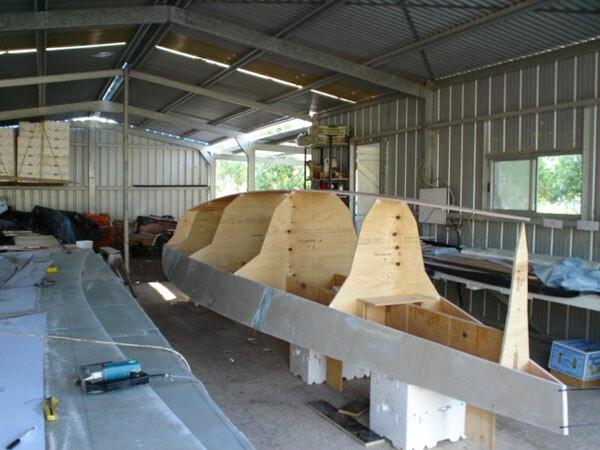 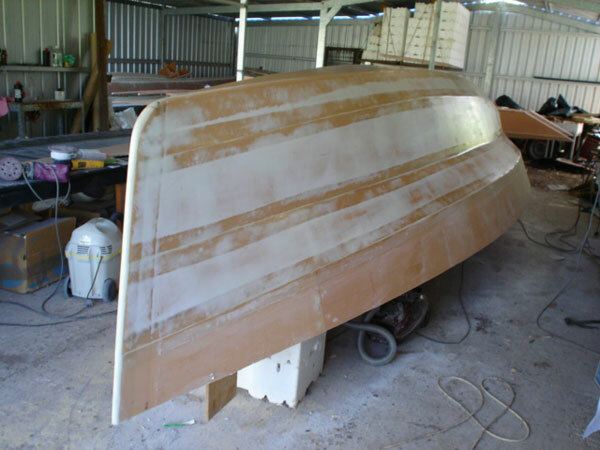 This boat was built using Klegecell foam and polyester resin. 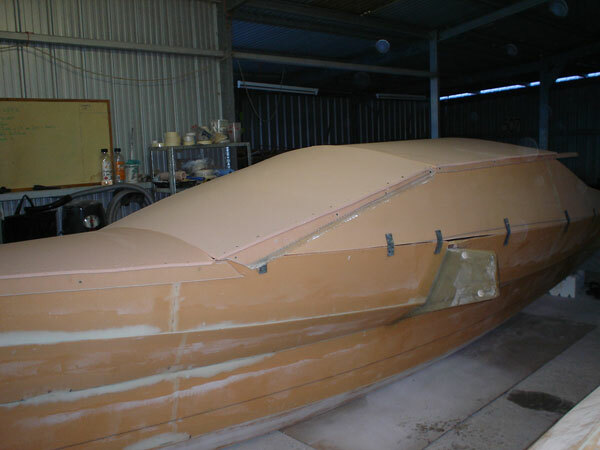 A link to a PDF of the Scarab 18 and Scarab 650 build to view or download click here.